Would you drink nonalcoholic beer? What if it came in this can? A new program from the ethical financial firm Aspiration gives the idea of voting with your wallet a reality check. Inside Novalia’s unconventional product design process. Does A Company’s Social Responsibility Policy Increase The Risk Of Being Evil? When we exercise, we sometimes overeat later–i.e. the “good” action prompts the “bad.” This effect also applies to companies, CEOs, and their likelihood to engage in unethical behavior. No one is safe. Disillusioned by corporate life, Manuel Aguilar and Juan Rodriguez started Quetsol, an organization that uses business acumen to supply rural Guatemalans with solar power. Major electronics companies are taking big steps to stop the use of materials that fuel conflict in the developing world in their products. Nintendo is not one of them. How a company treats its employees and the environment are becoming bigger and bigger concerns for shoppers in the checkout aisle–and they want that information to be easy to find and verify. It seems like every company in the world is doing something to give back and is eager to tell you about it. But are they too eager? Does trumpeting your own good deeds negate them? The small but growing CSR industry in developing countries often takes its cues from the paths CSR has already laid in the developing world. But the challenges and benefits are often informed by more immediate on the ground realities..
Is the era of attaching a cause to all of our purchases really the best way for companies to prove they care about the world? Or would it would be better to go back to a time when companies just created foundations to give their money away? The age of big corporations doing whatever they want is over. Now companies must find ways to give back, and to do it in ways that consumers find authentic. How can a company get there? Follow these rules. It’s hard to be too sustainable if you’re producing most of the world’s oil, but as the economies of the Arab world develop, there are ways to ensure a higher level of responsibility. 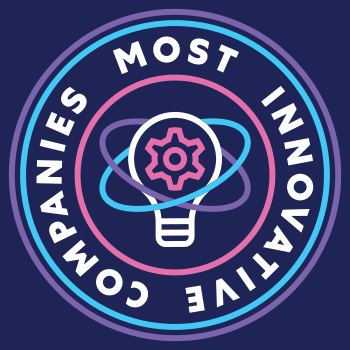 A new list of the most admirable companies has some curious additions, including oil and tobacco companies. Is there more to being a good business than not destroying people or the environment?